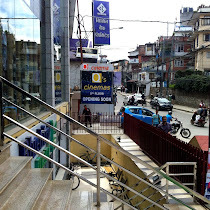 ATM is one of the controversial nepali movies due to its explicit content. This movie was banned on the day it was released for the first time. However after removing some scenes by the censor board it released again on 26th July 2013, Friday. Currently there are no shows for ATM movie.